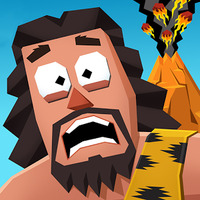 "Help Phil survive the fall by avoiding all obstacles"
Game Goal: Travel in time to guide a caveman while falling down a mountainsideand help him reach the end in one piece. How to Play: You have to dodge hundreds of obstacles that could be fatal, but there are also elements that will help you, such as wings to fly or a shield to protect you. 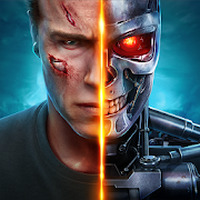 Game play: The difficulty increases as you progress. It also allows you to buy new costumes to customize the main character if you collect enough coins. Do you like Faily Tumbler?